Take ACTION while doing what you LOVE. Whatever it is - music, running, cooking or hosting parties - you can now raise money to help our loved ones living with Prader-Willi Syndrome by supporting life changing research. Run a race. Host a chili cook-off. Organize a kickball tournament. Or get creative by dedicating a birthday, climbing a mountain or singing 80's rock ballads for donations. Whatever your idea is, everything you need is here! Click below to get started! 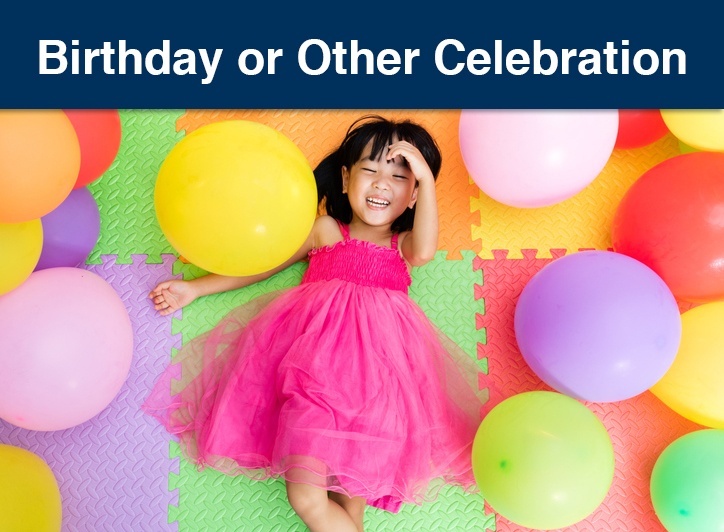 Make your birthday a special occasion by fundraising for Prader-Willi research! 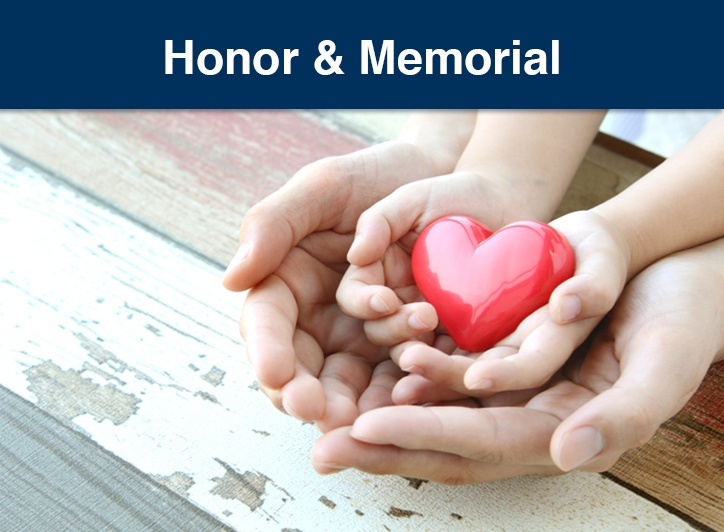 Recognize someone special or honor the memory of a loved one by setting up a donation page with FPWR. 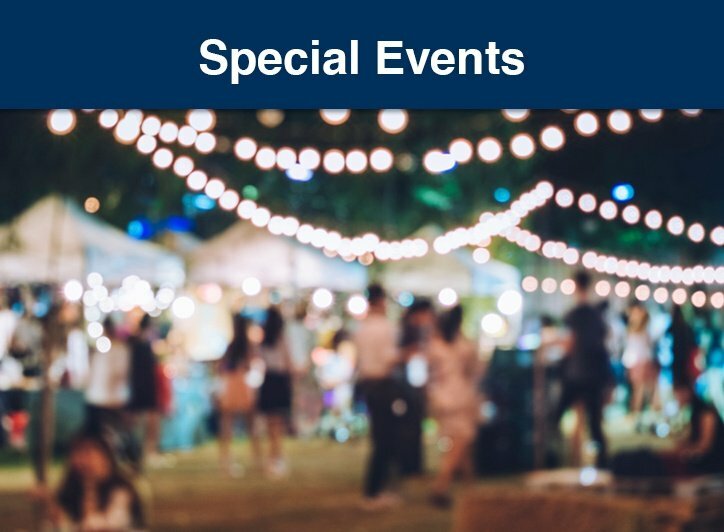 Host a ticketed event with the help of our National Events Coordinator to benefit the Foundation for Prader-Willi Research. 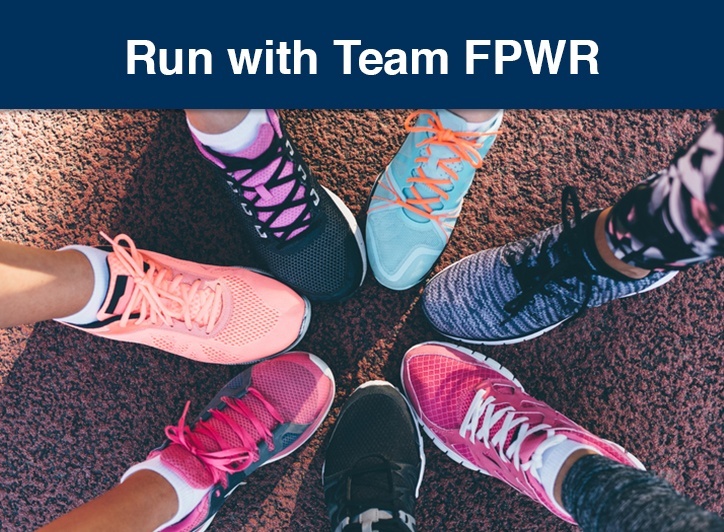 Join Team FPWR for the NYC Marathon or a Rock n' Roll series event! 5k, 10k, half and full marathon distances are available! 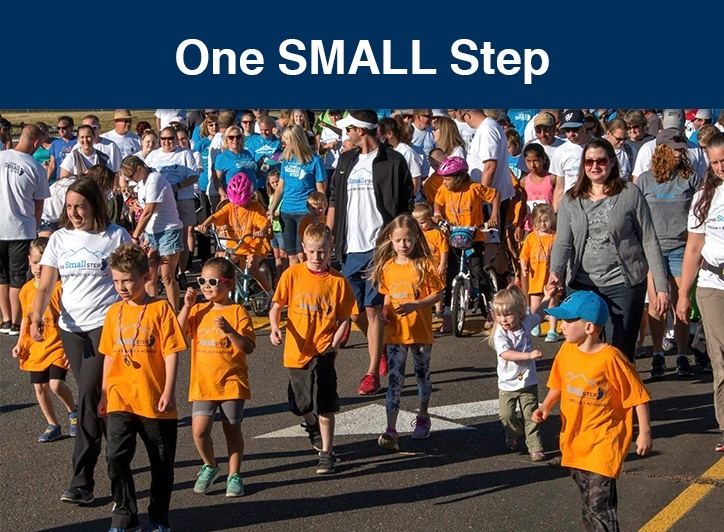 The One SMALL Step program will coach you through the planning of a fundraiser walk or run to help make your event a success. 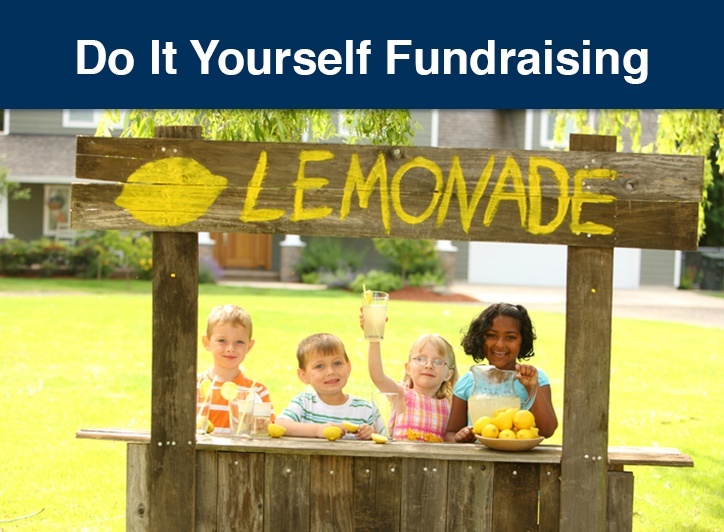 Have an idea for your own fundraising activity? We have the tools to support your efforts! Get started today! Have an idea and you are not sure where to start? Contact us! 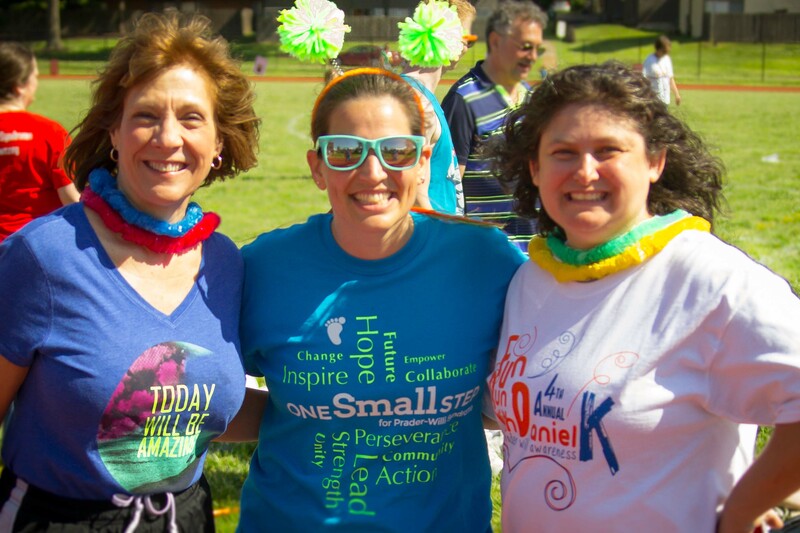 Our team is here to help you with your fundraising efforts! Simply fill out the form to the right or contact us directly at 888-322-5487.